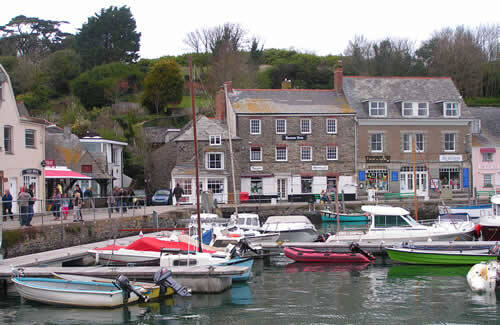 Cornwall is packed full of things to do and the cottages are located in the middle of it all. 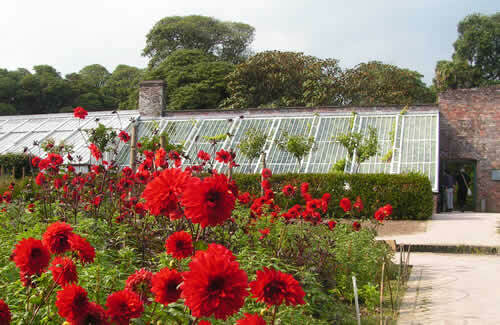 Their central location makes both coastlines easily accessible - the north coast with its dramatic cliffs, quiet coves, grand country houses and harbour villages and the south coast with its secluded creeks, The Eden Project and The Lost Gardens of Heligan (pictured above). Because of its unique position on the south west peninsula, Cornwall has some of the finest beaches in the UK. 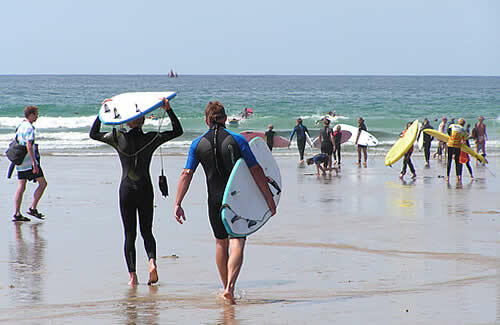 The North Cornish coast boasts golden sandy beaches that offer perfect conditions for surfing and bodyboarding, plus its secluded bays and coves with many rock pools. 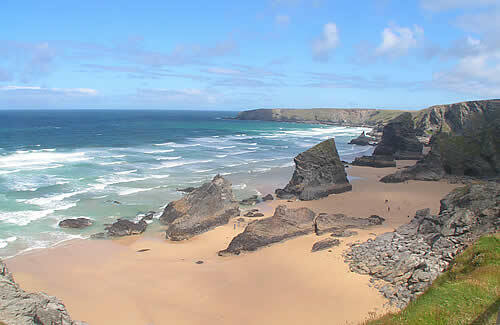 These include Harlyn Bay, Trevone, Treyarnon, Polzeath, Daymer Bay and Rock. Cornwall is a walkers&apos; paradise offering some of the most scenic stretches of coast and countryside. A popular attraction with many visitors is the South West Coastal Footpath and the Saints Way. Cornwall offers the cyclist an enormous variety of cycling from quiet country lanes which meander through picturesque villages and ancient harbours to the off road Camel Trail and Cardinham Woods. Cornwall offers a wealth of fishing experiences from rock and coarse fishing, mackerel to shark fishing. Padstow harbour offers a wide range of fishing and leisure trips including wreck and reef bottom fishing and mackerel fishing as well as dolphin watching, sightseeing and puffin watching. Feast on the freshest produce and sip award-winning wines from the Camel Valley vineyard. Why not book a meal at The Seafood Restaurant in the traditional fishing port of Padstow which has been put on the culinary map thanks to Rick Stein or Jamie Oliver's Fifteen Cornwall. Restaurant Nathan Outlaw at Rock, which in August 2012 was named fifth best restaurant in the UK by the prestigious Good Food Guide, is also well worth a visit.